Allure is an auditioned ensemble made up of 53 female high school students. They are assisted by 35 show band members from Loveland High School. 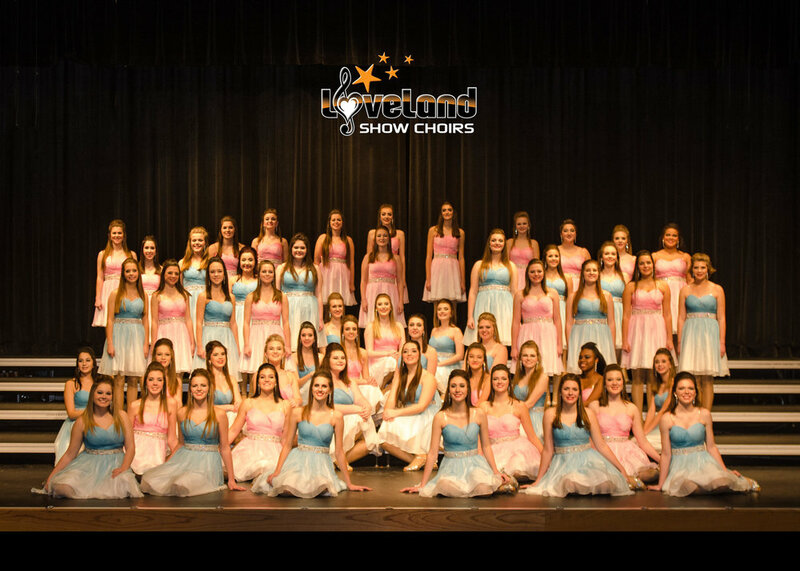 This is Allure's fourth year of competing, and you will find them at Beavercreek, Marysville, Fishers, Olentangy, Wheaton Warrenville, and Fairfield. They are excited to begin a new season and look forward to another great year of performing!